I was given this idea by a friend of mine. He told me to pick a random stock photo and a random client, and make an ad out of it. 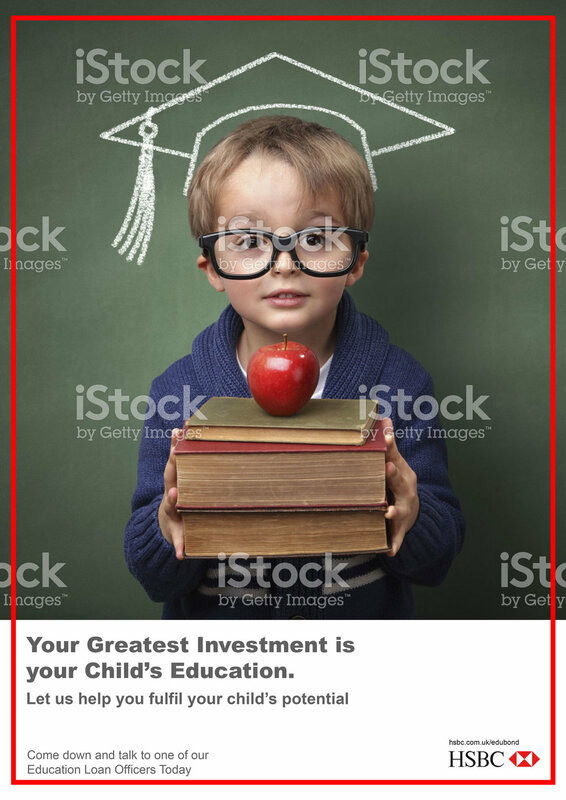 I ended up with the stock photo below and HSBC.